Was it just me or did this weekend fly by? I know I probably say that after every weekend, but this one really seemed to go quick and I honestly can't believe that it's Monday already. I had to work Sunday afternoon so I'm thinking that might have had a little something to do with it. As soon as I opened my eyes Sunday morning I had this strong desire to shop, so I made up my mind and decided it was finally okay to give into my shopping cravings. After all, I had been really, really good since the new year (whatever you have to tell yourself, right?). What I forgot, though, was that our clothing stores here are only open from noon to 5pm on Sundays, which was exactly when I had to work. But, then I remembered that Target opens at 8am every.single.day of the week so off I went. Oh target, how my love grew for you even more because of this. I picked up the three items below all for great prices and all before the hours of 9am (I probably shouldn't be too proud of that last statement, though). Pretend you don't see my face, there could still be sleep in my eyes. On another note, I'm already loving the #1800minutechallenge and we're only a few days in. You wanna know why? For several reasons, actually (I know you didn't actually say yes to that question.). The biggest thing, obviously, being the accountability. It's so easy to get off track or say that you're going to go to the gym "tomorrow", but this little spreadsheet below reminds you that you actually have to type something in it which means you actually have to do something. But, it's also nice to know that you can get away with saying that you're going to go to the gym "tomorrow" because it doesn't require that you workout every day. My lazy self really likes that part the best. I emailed Todd my spreadsheet this morning after it was updated and he sent this one back to me with his information included right alongside mine and a message that said, "the competition is on!". Competition? Doesn't he know that once I get something in my head there's usually no stopping me, or do you think I need to remind him again about my 8am trip to Target on a Sunday morning? Oh, although I'm hoping to do more updates on the #1800minutechallenge around here over the next two months, you can follow along with me on Twitter or Instagram if you ever want to hear me complain about my workouts some more. Target! My love. My obsession. My wallet hates that place. That black dress looks so cute on you! I went to target really early one day a few weeks ago and was like why am I not here this early every day?? It was amazing to shop without a thousand people in every aisle! 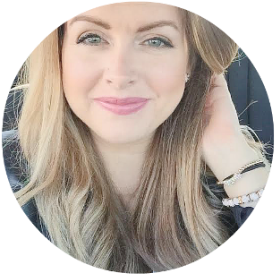 That maxi looks amazing on you! Oh Target, I always go in for one thing and come out with a cartfull. It's a dangerous yet glorious place. 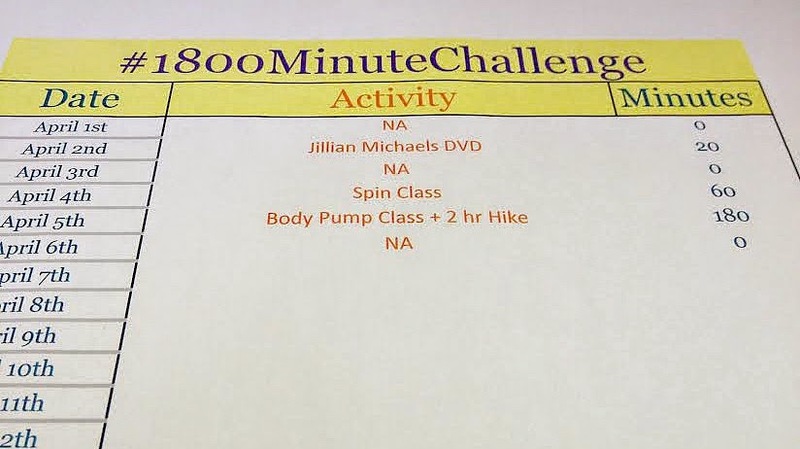 This #1800minutechallenge sounds awesome. Kind of sad I missed out on it. You can do it though! I love the black maxi dress! Love a good shopping spree at Target! It's impossible to leave there without finding something you love! 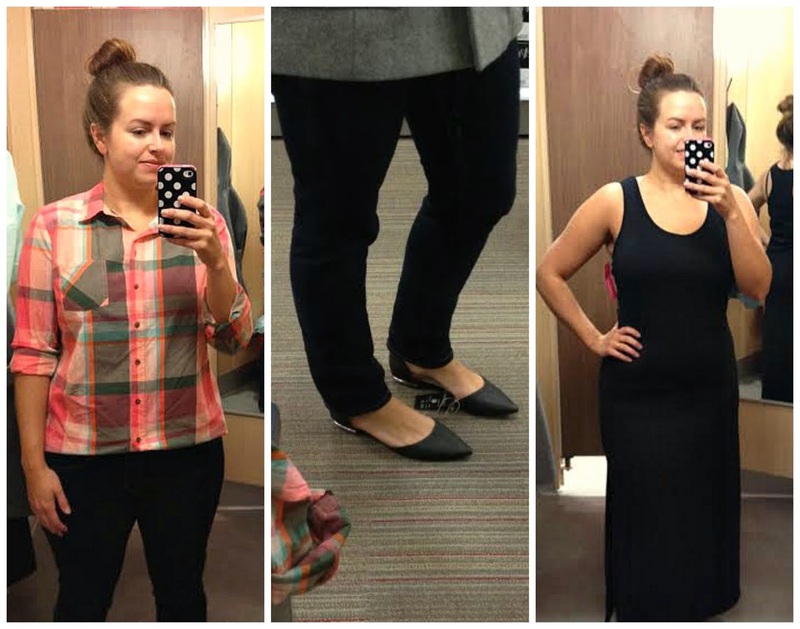 I am loving those flats! So cute! And yes, the weekend went by way too fast! Early Target runs are the best, you feel like you have the whole store to yourself. I'm on board with the #1800minutechallenge too and it's been nice knowing you can skip a day and make it up the next day. My dogs are loving the extra walks. haha! That's so funny, because I've totally done that where I literally roll out of bed and head out to go shopping with no makeup on and in comfy clothes. Also, I've been eyeing those exact shoes at target every single time I go there. Maybe that's a sign that I need to get them! haha! Yayyy! 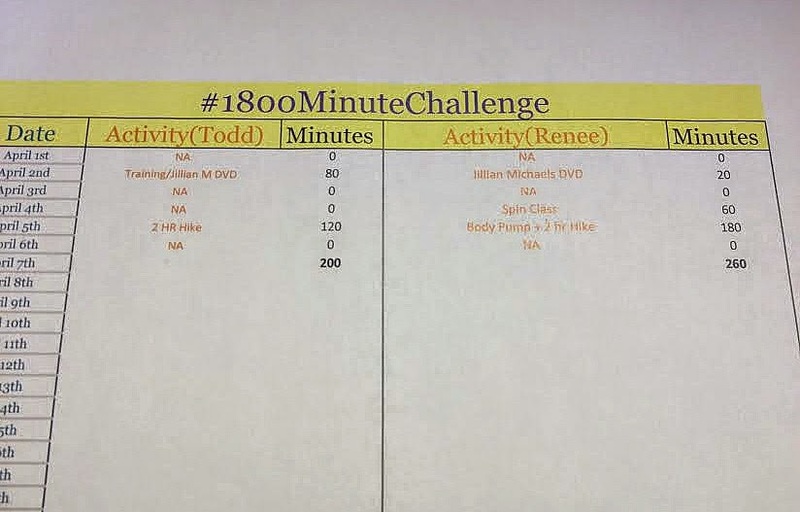 I'm so glad you are doing the #1800MinuteChallenge and I'm even more in love with the fact that you and Todd made it a competition! I might have to do that with hubs to keep my motivation! PS. Love your Target finds! Target simply cannot be beat!